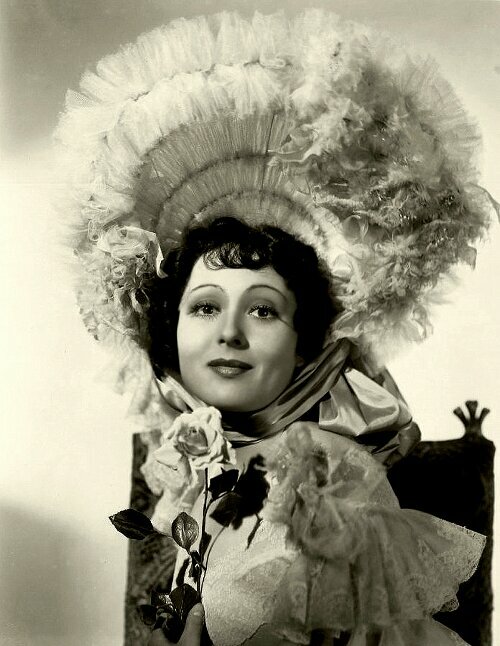 The Great Ziegfeld (1936) has a few saving graces: the premise, the opulent musical numbers that look great even if they often go on too long, Ray Bolger’s song and dance scene, and the performance of Luise Rainer. 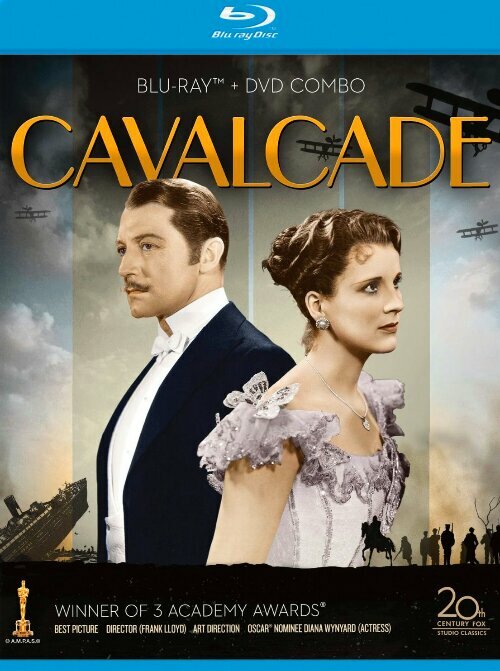 I’ve made it no secret that I don’t like Frank Llyod’s 1933 adaption of Noel Coward’s famous play Cavalcade. It won Best Picture at the Oscars, and I reviewed it last year as part of my Best Picture series. With my video review of the movie coming soon, I thought I’d take a quick look at the Blu-ray, DVD combo release that came out last year for its 80th anniversary. Story: In THE FUTURE, the world has been divded in different factions representing different qualities: bravery, peacefulness, intelligence, selflessness, and honesty. A teenager named Tris (played by Shailene Woodley) is labeled as a divergent, someone who has qualities of all the factions, but is told to keep that fact a secret. 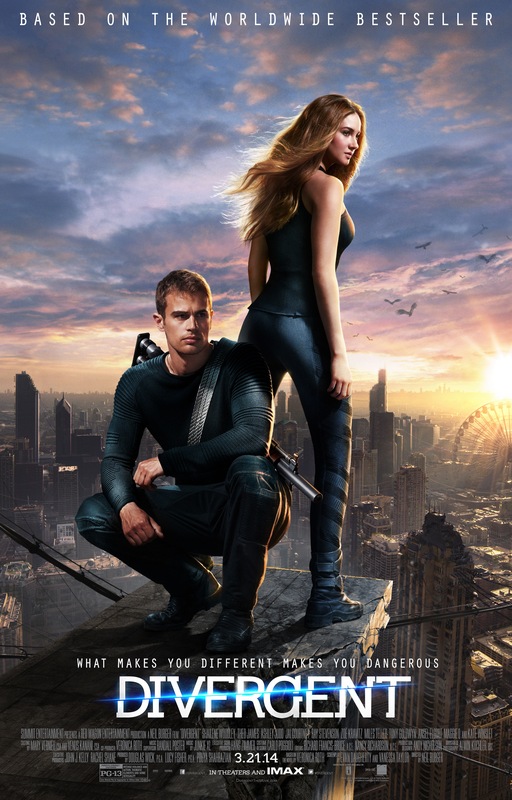 Tris picks a faction and starts to develop a relationship with her faction trainer, a mysterious man named Four (Theo James). Together they must uncover the mystery behind divergents and why some wish their irradication.